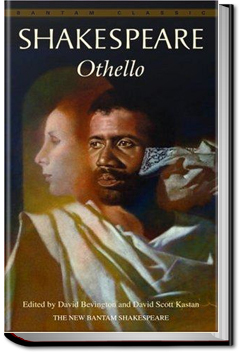 Othello is the story of a cross-cultural romance between the title character, a noble moor who is a general in the Venetian army, and Desdemona, a beautiful and virtuous Venetian lady. The newly-married couple fall prey to the machinations of Iago, Othello’s jealous ensign, who plots to destroy their union. 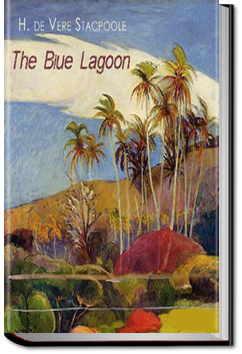 Two shipwrecked children grow up on a South Pacific island. This beautiful story of adventure and innocent love was H.D. Stacpoole’s most popular work. 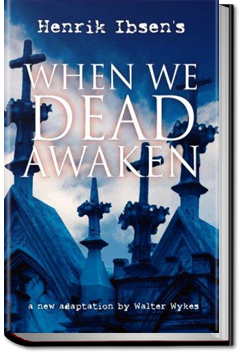 It is the story of a Family halfheartedly searching for a missing relation who does not want to be found, while just off-stage, World War I is raging on the continent. 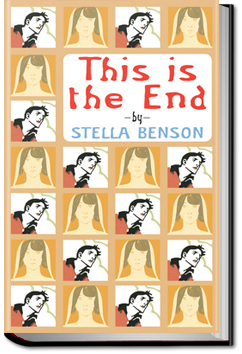 It is a story about ordinary people trying to live ordinary lives in extraordinary times. The things they do are less important than the ways in which they do them: often comic, occasionally tragic, but always touching and true to life. It reminds us that Poetry and Romance can be found anywhere, hidden beneath the surface of the most commonplace things.